THE table doesn't lie – three games, three defeats and occupying the bottom two spots in Division 2B, Ulster rivals Derry and Armagh are right in the middle of relegation battle with just two games to go. When the fixtures were initially made, few would have expected tomorrow's Celtic Park clash to carry so much importance. But, after winless starts and some harrowing defeats along the way, both are desperate to get off the mark. 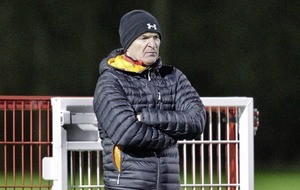 Armagh are keen to avoid falling through the trapdoor for a second year in-a-row, and boss Paddy Kelly has not had an easy start to life in the Orchard hotseat after losing to Wicklow (by 17 points), Mayo (by five) and Down (by 11). However, Kelly did welcome back some more of the Middletown contingent after their All-Ireland Intermediate Championship exploits, with Kieran McKiernan shaking off an injury to start against the Ardsmen while forward Cahal Carvill came off the bench in Ballycran. Considering they have had the Indian sign over Down in recent years, including last year's Ulster Championship semi-final win, that loss will have been tough to take. Derry haven't had their troubles to seek either in terms of personnel, and it has shown in their performances. 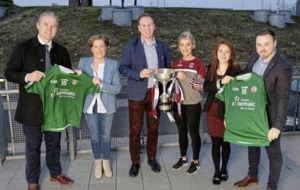 Slaughtneil contributed 14 of the panel for last year's Nicky Rackard Cup final but they have been unavailable due to their own All-Ireland commitments. Cormac McKenna started against Mayo last week, although it remains to seen whether others will return before the end of the League. Twelve have stepped away on top of that. 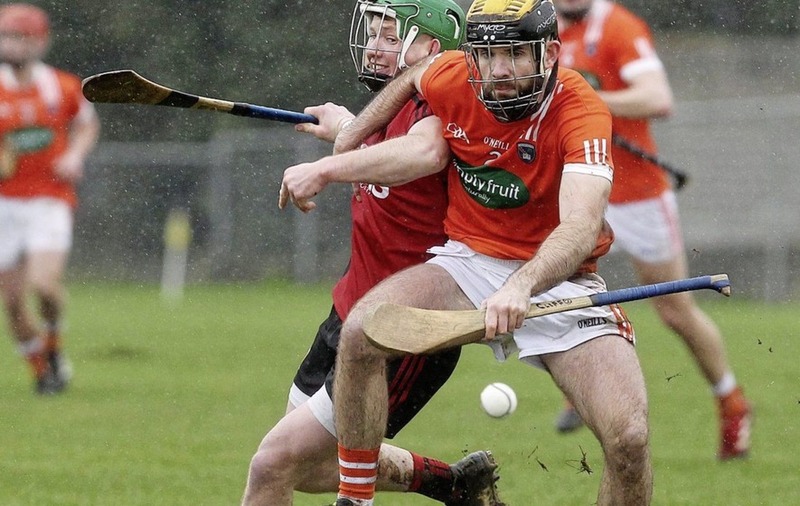 Ruairi Convery, Liam and Kevin Hinphey, Paddy Henry, Aaron Kelly, Sean McCullagh and Darrell McDermott are among them, with Paddy Turner injured and Cian Waldron (Cuala) club-tied. 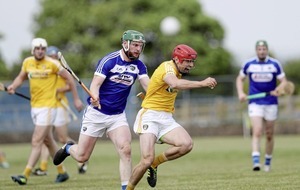 They lost out by three to the westerners, but it is the 4-17 to 2-9 defeat at the hands of north west rivals Donegal that really set alarm bells ringing for Collie McGurk's men. That came on the back of an opening day reversal against high-flying Down. 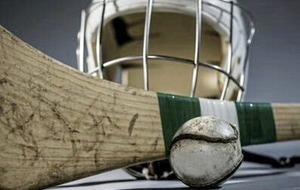 Armagh have Donegal at the Athletic Grounds next Sunday, while Derry travel to Aughrim for a meeting with Wicklow. The Orchardmen look to have a slightly easier task on the final day, and a win tomorrow would set them up nicely.